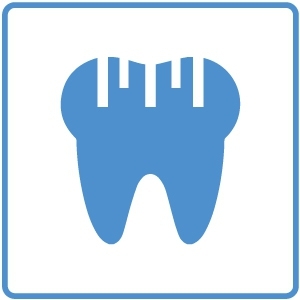 At Vista Dental Products, we understand the significance of having the right surgical instruments is essential. 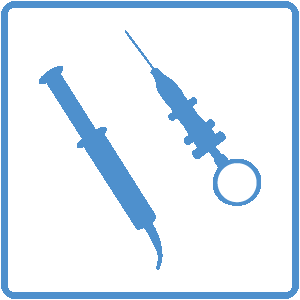 Our comprehensive line of surgical products includes Piezo Surgery Tips, Illumination, and Evacuation. We are proud to introduce Series OS™, a comprehensive line of Piezo ultrasonic surgical products. Manufactured to the highest quality standards, Series OS™ tips incorporate specialized heat and surface treatments, proprietary metallurgy and precision machining that provides optimal cutting performance and expanded tip longevity. Series OS™ tips duplicate, as well as expand, and improve upon the tip geometries of other leading manufacturers. This allows for a familiar yet superior product offering. 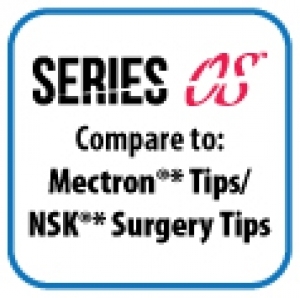 Series OS™ tips are ideal for a range of surgical applications including osteotomies, osteoplasties, sinus lift, crest expansion, extraction and more. 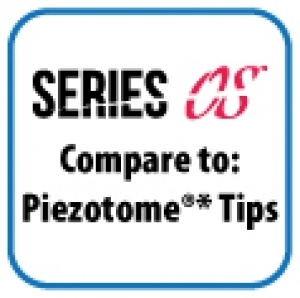 Series OS™ tips are specifically designed and tuned to operate with leading Piezo Ultrasonic Surgery Units (Mectron®* Piezosurgery®*, Satelec® Acteon Piezotome, NSK®* VarioSurg®* and EMS Piezon®* surgery units). 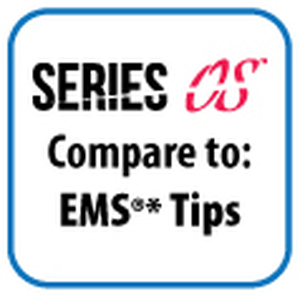 Series OS™ tips are priced to provide value without sacrificing tip longevity or performance. 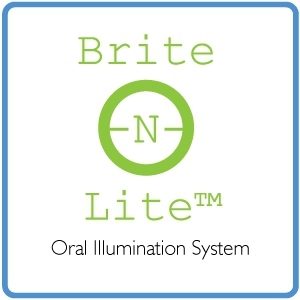 Available as individual tips and conventional tip kits.